COQUITLAM, BC – Bring Your Porter to the Slaughter reports that Mariner Brewing is set to release a new sour ale this coming weekend. A sour ale brewed with rhubarb and lactose, and fermented with 600 lbs of strawberries. Inspired by Mariner’s drive to explore and discover, our Venture series doesn’t fit within any established style of beer, but is assuredly fruity, tart and delicious. 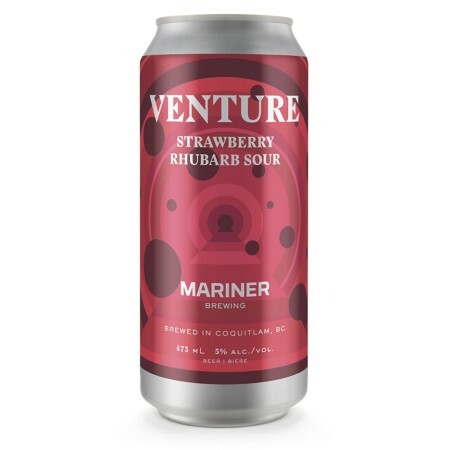 Venture Strawberry Rhubarb Sour will be available on tap, in cans, and for growler fills at Mariner on Saturday September 1st.